YORK, Maine — A forceful Gov. 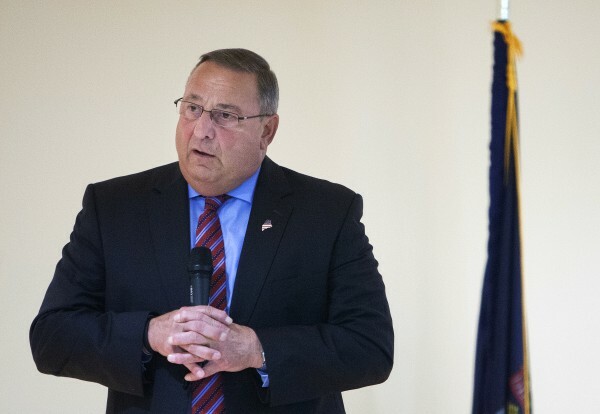 Paul LePage faced the Portsmouth Herald’s editorial board Thursday, saying flatly he does not want the newspaper’s endorsement for governor. The one-term Republican governor is facing Democratic challenger U.S. Rep. Mike Michaud and independent Eliot Cutler in the November election. The Herald is expected to make an endorsement prior to the Nov. 4 vote. LePage was elected in 2010, marking the first time in 40 years Republicans controlled the state Legislature and governor’s office at the same time. When Portsmouth Herald Maine Bureau Chief Deborah McDermott suggested Thursday the possibility the state Senate could become a Republican majority in the next election but the House would stay in Democratic hands, LePage made her a bet. “I’ve got $1,000 that says no,” he said. Yet LePage insists he hates politics. “It just so happens you have to be in politics to be governor,” he said. LePage is taking his message directly to the Maine people. He said they’re the ones who wanted the state to pay the $750 million owed to hospitals, a debt he paid over the objections of the majority of the Maine House and Senate. “I dragged them through it,” he said. Democrats killed an energy initiative that would have used proceeds from timber being cut in the state to subsidize low-interest loans to Maine residents to upgrade their homes to pellet fuel, natural gas or other lower cost alternatives, he said. When Seacoast Media Group Executive Editor Howard Altschiller asked him to pinpoint his mistakes, LePage said, “I trust people too much,” referring to the timber deal he thought he negotiated with the Energy Committee on a Sunday night but later found was dead that Tuesday. In 2013, LePage expressed his frustration over the state budget by saying Jackson “claims to be for the people, but he’s the first one to give it to the people without providing Vaseline,” according to published reports. What reporters didn’t report, LePage said Thursday, was what the majority leader said when asked what he thought. “‘We don’t care what the governor thinks. 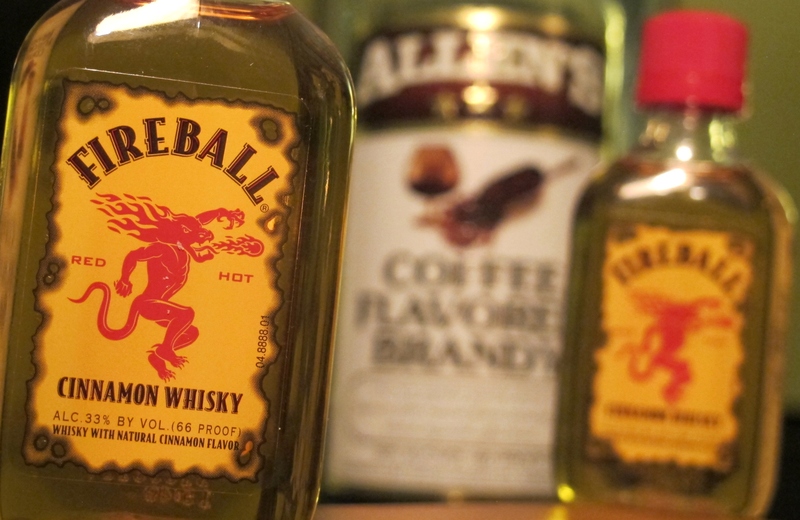 We have the votes,’” LePage said was the comment. LePage said he is running for a second term because his work is not done. He believes residents of Maine should have a choice of where they send their son or daughter to school, and he supports charter schools. On energy, he said the state is making enormous headway in having pipes in the ground but needs to finish the job and get gas in them. McDermott asked him why there hasn’t been more of a push to look at renewable energy. LePage said he would go with whichever one was the fastest and cheapest, which is hydropower and natural gas. “Every additional dollar spent on energy in Maine above the national average is a dollar that can’t go into wages,” he said. The average yearly cost to heat a home in Maine is $3,000. In comparison, seven other contiguous states average $2,000 a year, he said. And when asked about southern Maine as the “gold coast” that had its revenue sharing cut, LePage said the money saved two nursing homes. He cited the story of an 88-year-old woman in Yarmouth who visits her husband each day at a local nursing home. In Lubec, the nursing home closed because of lack of funds. Those 18 patients are now in Lincoln, which is too far from Lubec for relatives to make a daily visit.